Clinical Order Set usage within EHRs has been shown to reduce human error and improve patient outcomes through adherence to evidence-based guidelines. That being said, usage can be limited if Clinical Order Sets are incorrect, incomplete or outdated; there is limited awareness of Order Set existence or where to find them, and clinicians may be unsure who to reach out to for assistance with Order Sets. Increasing Clinical Order Set usage is vital as it improves patient safety while also providing valuable metrics that can be used to gauge the organization’s clinical efficiency. Trends and insights can be captured and reviewed to determine an Order Set’s effectiveness for the organization and the patient. Upon a thorough review, changes can be made to the Order Sets to improve their performance. 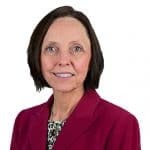 Establish a formal governance structure: To maximize physician buy-in and satisfaction, organizations must establish a formal governance structure for the approval, review, and maintenance of Clinical Order Sets with multidisciplinary representation. Develop a clinical content strategy: Clinical Order Sets should represent best practices and organizational standards. This includes identifying and selecting data content sources. Content review, maintenance, and update: Regarding importance, the time allocated and the resources assigned to content update and maintenance processes are integral to the success of the Order Sets. 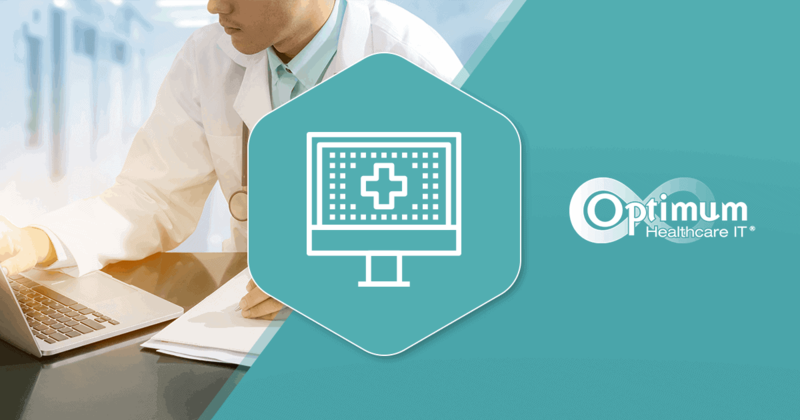 This is particularly true whenever clinical content is highly customized as it will require significantly more time and effort to maintain the customized content. There needs to be a process in place to identify and replace content that can affect patient safety or quality of care when content is outdated. I’ve been live for a long time, why do I need to worry about Order Sets now? Inadequate Order Set management leads to inefficiencies that frustrate both providers and project team members. Providers do not understand why the Order Sets are inaccurate, the project team is inundated with Order Set change requests, and Order Set maintenance becomes a lifelong burden preventing everyone from focusing on true system optimization. Developing a single base Order Set per diagnosis streamlines use AND maintenance. Fewer and better-coordinated Order Sets frees project team members from making personalization updates. Order Sets are an integral part of the day-to-day operations of healthcare providers and organizations throughout the country. 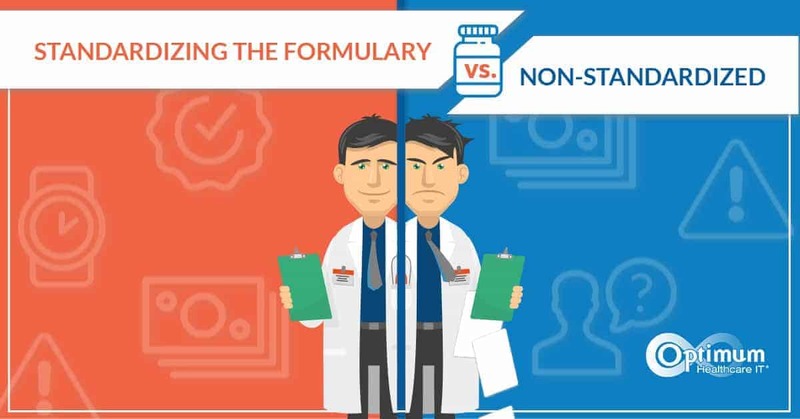 While undoubtedly important, they are often overlooked during go-live preparation, and the status quo is tolerated when issues increase, and personnel bandwidth decreases. In either case, steps can be taken to rectify the situation and reclaim the happiness of your project team, physicians and organization. 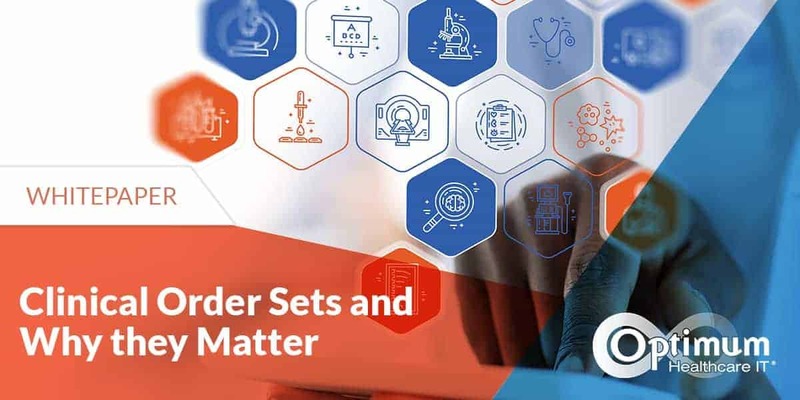 If you are interested in learning more about Order Sets, download our white paper entitled Clinical Order Sets and Why They Matter. 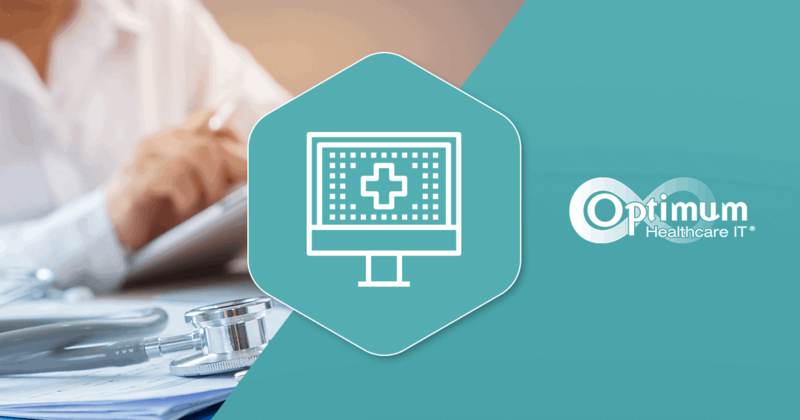 Optimum Healthcare IT employs a process that has been defined and refined to help you manage this critical aspect of your EHR clinical build. If you need assistance with your order sets, contact us today!